A preservationist and an environmental justice attorney, contend there is a great probability that asbestos is in the armory. They strive to officially discover the existence of the substance before construction crews arrive at the site. “The Drill Hall’s roof is 1.2 acres in area. The cost of asbestos remediation would be monumental. It would cost as much as $50 million to replace the roof and it is not what they (BFC Partners) budgeted,” explains Dr. Ruiz. He discovered the presence of asbestos in the building “upon reading a professional journal published in 1906 which announced the completion of the armory”. In that article, they placed special pride in the use of new “fireproof mineral roofing cement”. Upon Googling the name of this material, I was taken directly to the Web page to apply for compensation for victims of Mesothelioma of Asbestos.com. He followed up his reading by visiting the building, inspecting the roof and taking at least four pictures of the Riding Hall’s ceiling. Dissatisfied with the brownfield study, Dr. Blanco Ruiz questions the integrity of the project and project team when he said, “I believe it to be criminal negligence to set up a recreation and health center with asbestos present, and I don’t take kindly to putting people in harm’s way”. His other criticism of the reconstruction is that 386 housing units (rental and condominium) are proposed but there are no plans to provide underground parking. 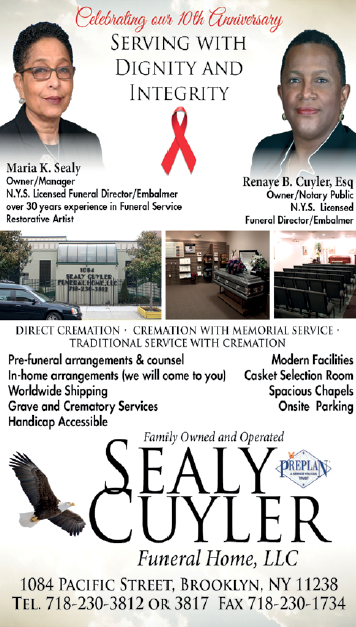 Where Blanco Ruiz is positive in the existence of asbestos, Joel Kupferman, Executive Director of the Environmental Law and Justice Project (ELJP), is the attorney “who harbors a very strong suspicion that it is the case that asbestos exists in the Bedford-Union Armory”. His suspicion is fueled by the age of the structure and that builders knew very little about the health compromise associated with asbestos exposure. ELJP is preparing legal papers to gain access into the armory in order to test for the substance in advance of construction crews arriving to the site. “New York State and the City of New York have poor records of investigating the presence of asbestos prior to construction activity and ordering cease work on construction jobs where it is indeed found. Disclosure of this critical information to the public—particularly community residents and businesses in the vicinity—is paramount before any activity takes place and not afterwards,” explains Kupferman. Another issue is enforcing violations. Kupferman opines, “The City (Buildings Department) will issue the fine to the builder but it doesn’t work hard to collect the fines”. BFC Partners was contacted July 17, 2017 via telephone and e-mail to obtain their knowledge of the presence of asbestos and holes in the armory’s shed roof of the Riding Hall and CB9 community residents’ contention that BFC Partners has no plans to do asbestos remediation, although developers are required to correct such environmental hazards. Regarding your question about leaks in the roof, “The Bedford-Union Armory is in desperate need of renovation and any leaks in its roof are the result of a clear lack of maintenance. 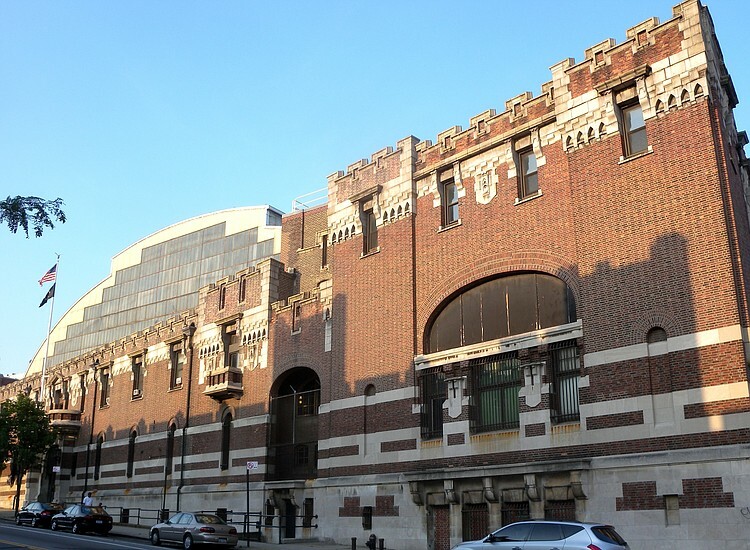 Our proposal for the armory includes addressing any necessary repairs and providing a new recreational and community center that will offer free and low-cost programming to Crown Heights residents”.